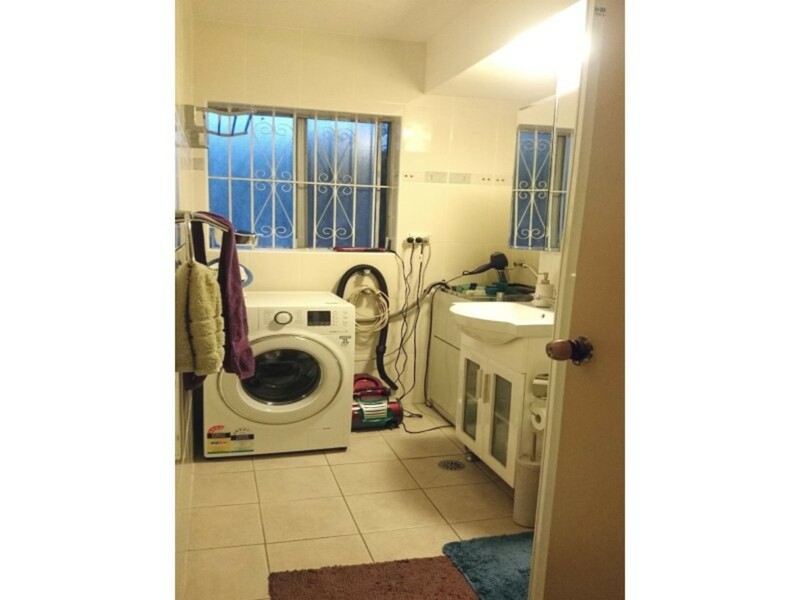 One bedroom available in Eastlakes! 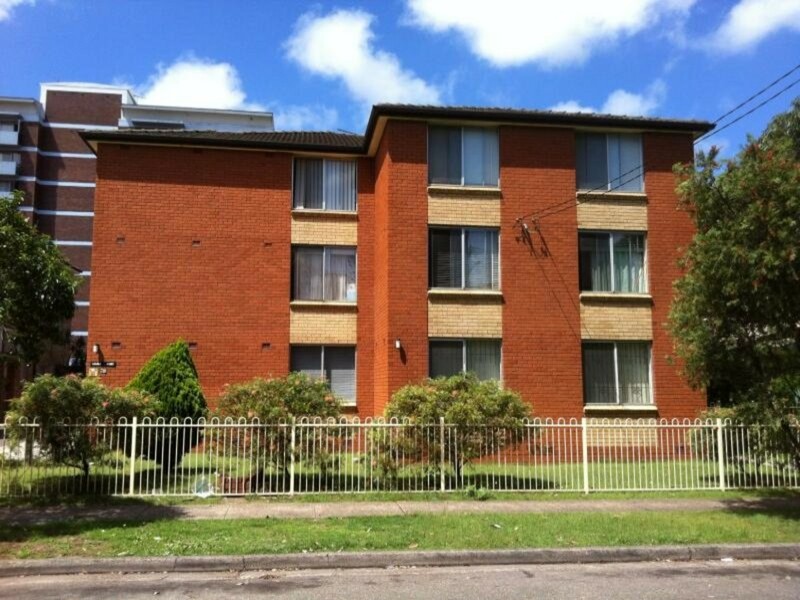 This newly painted unfurnished 1-bedroom unit with 1 car space will come to market quite soon! newish carpet applies for the unit and kitchen has been renovated. It also features build-in wardrobe and small backyard. Intercom is available for use and it allows backdoor access. Internal laundry and security grill on window are installed for the unit. 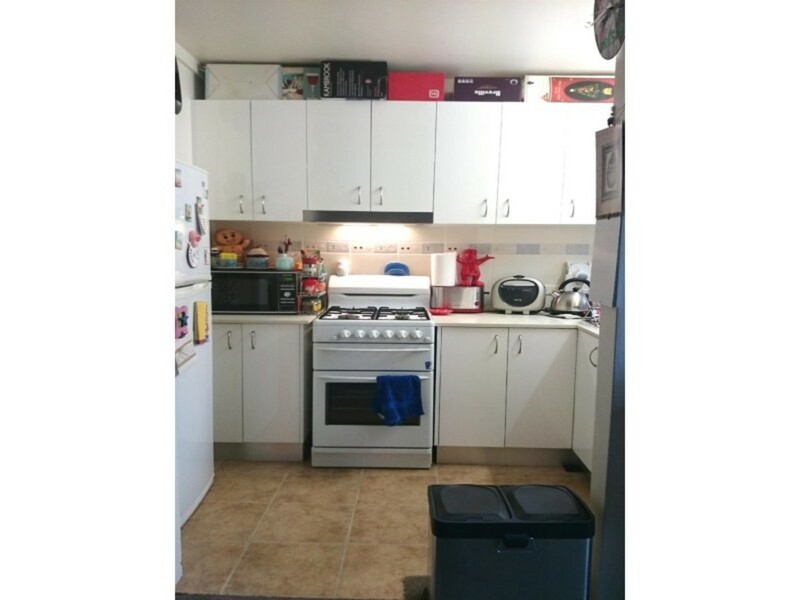 Close to shops/transport and walkable distance to UNSW. Don’t miss out! Please call Crown Square Management on (02) 8399 2168 for further information.